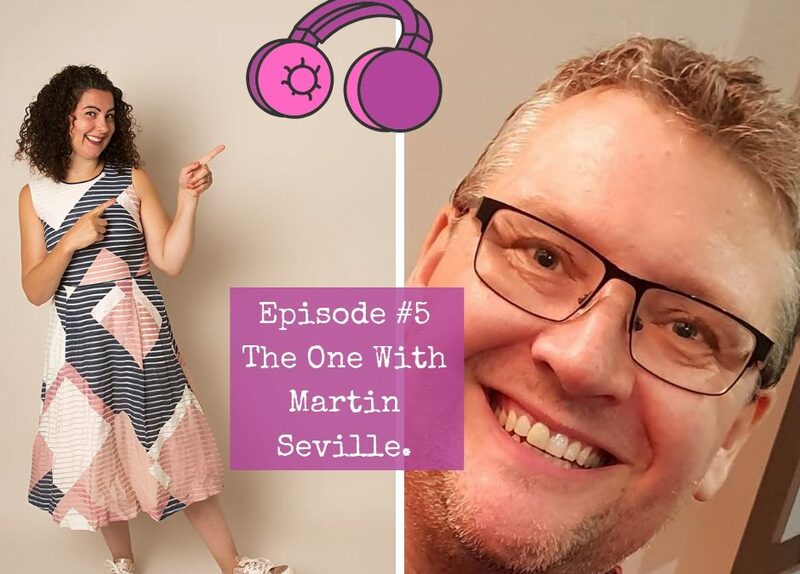 In Episode 5 I’m chatting with Empowerment Coach, Martin Seville about the hero’s journey and what that means to him. 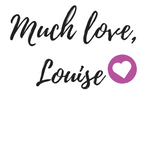 He shares his story about losing his physical and mental health, which ultimately resulted him feeling unable to go on with his life. Martin’s work is about helping stressed out individuals before they get to the point of burn-out and in this show he offers some super helpful tips and insights.